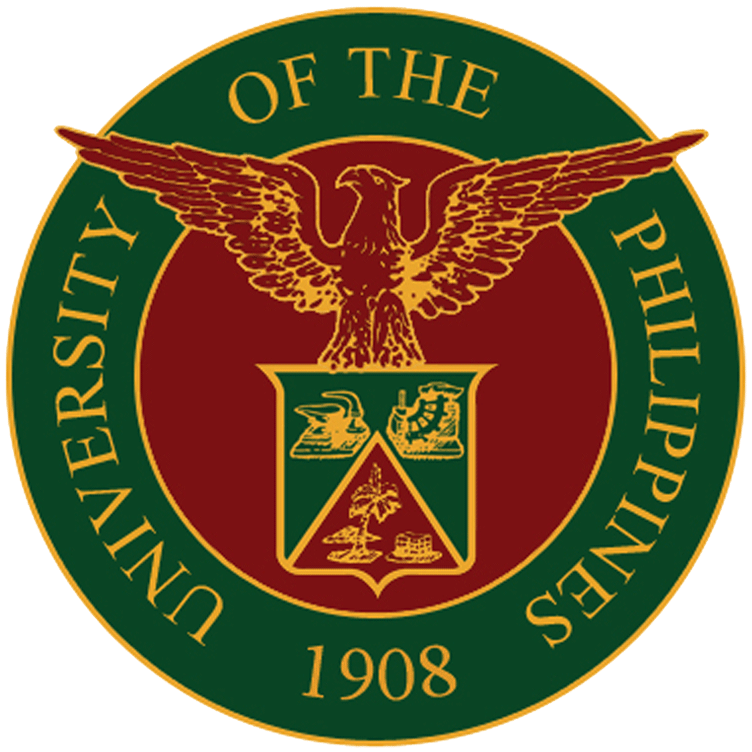 The UP Gazette is the official publication of the Office of the Secretary of the University and the Board of Regents. 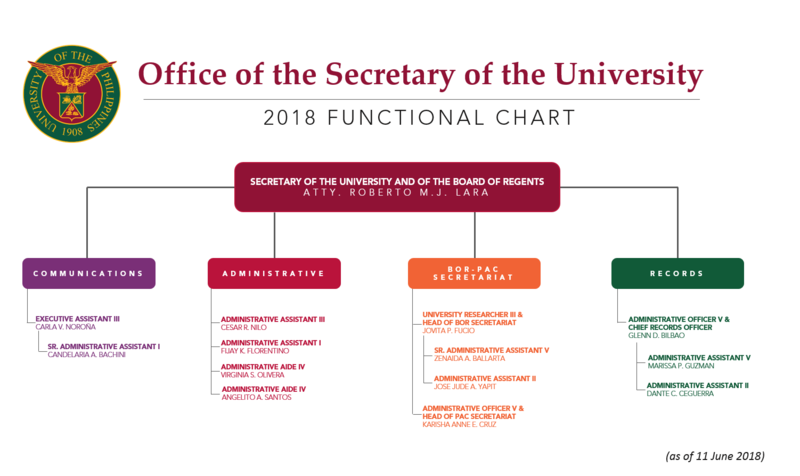 It contains the policies and matters acted upon by the Board of Regents, as well as Executive Orders, Administrative Orders and Memorandums issued by the President. The issues of the UP Gazette from 1970 up to the present are available for download. Select the year of the Gazette issue using the drop-down menu below. If you are not sure of the year or BOR meeting number, you may use the Google Custom Search bar on the top right corner of the page and type in keyword/s to find the particular Gazette issue. 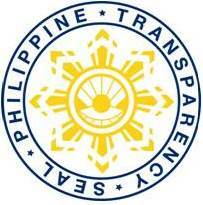 To request for particular records not found in the UP Gazette, please visit this page for more details.